Hotel North Star is established since 1986. Hotel has been renovated in year 2013 and now equipped with all modern facilities and better interiors. 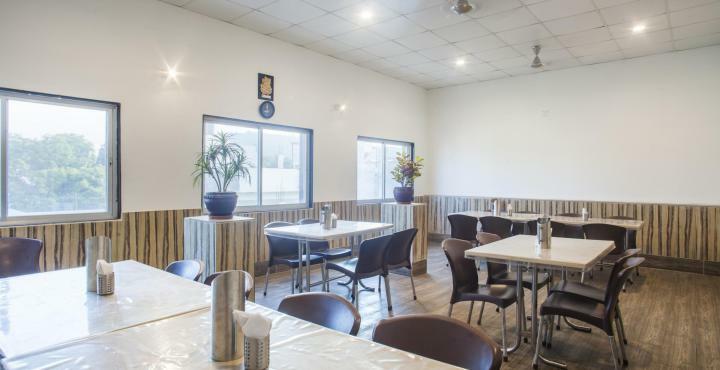 The Hotel North Star is an eco friendly hotel, with 37 well equipped AC and Non AC rooms and located within the walking distance from local market and tourist places. Recreation, Doorman, Laundry Facilities, Parking, Internet/Wi-Fi, Smoking Rooms, Party Hall, Elevator/Lift, Airport Transportation, Major Credit Cards Accepted. Child Care, House Keeping, Desk, Complimentary Toiletries, , Basic Bathroom Amenities, Iron/Ironing Board, Dustbins, Refrigerator Room, Internet Access. User reviews for "North Star Hotel Udaipur"